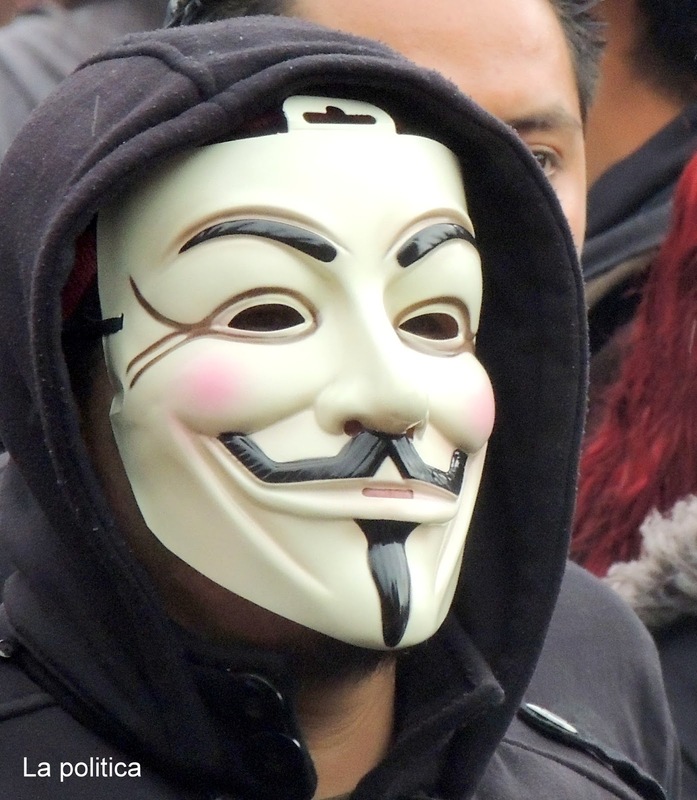 Anonymous has been attempting to block government websites in Costa Rica since Monday, February25, and says it will continue until late March, but so far their efforts appear to have had little impact. The attacks are in protest of Costa Rica’s “gag law”, which has been in effect for over a year. The hacked sites were allegedly the Regulatory Authority of Public Services (Autoridad Reguladora de los Servicios Públicos, or “Aresep”), the Costa Rican Institute of Sport and Recreation (Instituto Costarricense del Deporte y la Recreación, or “Icoder”), and the Ministry of Public Education (Ministerio de Educación Públic, “MEP”). As of this writing all three sites are up and running. Alexánder Vargas, MEP’s IT manager, has said that the his has seen a lot of traffic of late, which could be consistent with a distributed denial of service (DDOS) attack, though that could not be confirmed. Aresep spokeswoman María Angélica Carvajal said that there were minor problems on Monday. However, she said that these were related to the internal migration of data to a new host. MEP’s website was down for two hours on Monday, with no word as to why. Via a press release, “Anonymous Iberoamerica” said Costa Rica’s gag law limits freedom of expression and encourages the persecution of those who expose government corruption. Known as the Computer Crimes Act (Ley de Delitos Informáticos), the law first came into play in July, 2012. It gives the government the right to punish individuals with lengthy prison terms if they seek to obtain, report on, or diffuse undefined "secret political information".